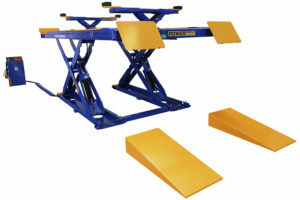 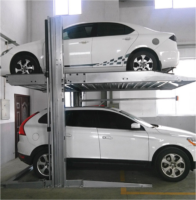 Interequip has been providing car Lift and vehicle hoist with high end quality. 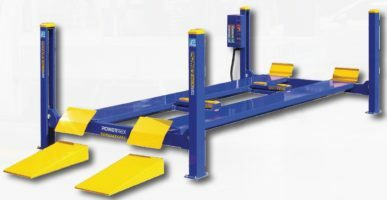 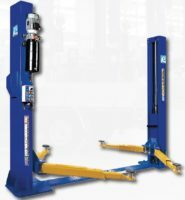 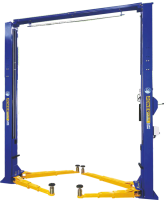 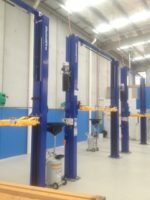 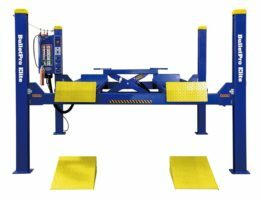 Car hoist and vehicle lift are basic necessity for automotive workshops since they help technicians in inspecting cars thoroughly including the undercarriage. 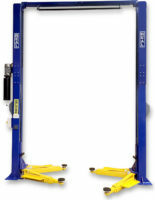 They are also useful in changing tyres and doing other regular maintenance chores. 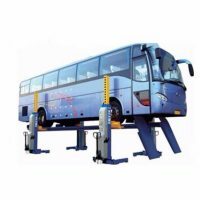 Therefore, even car owners can use them. 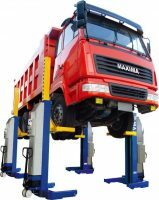 Car hoisting and inspecting is a risky job, and therefore the vehicle hoist should be strong enough and of good quality. 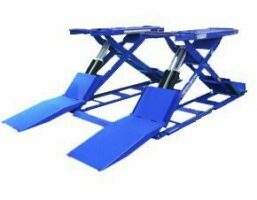 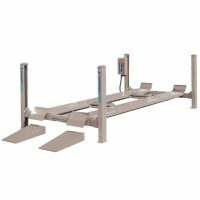 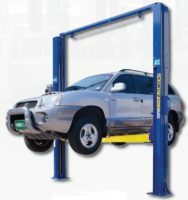 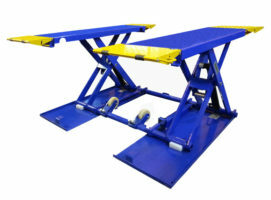 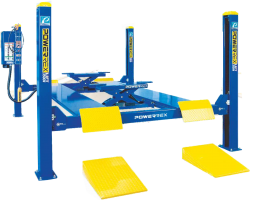 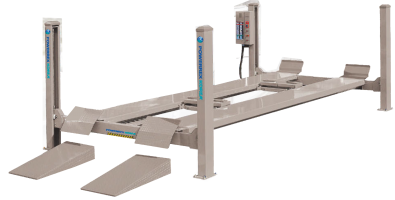 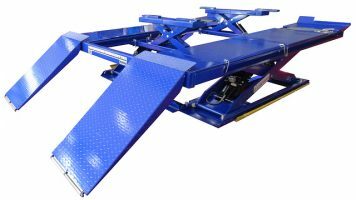 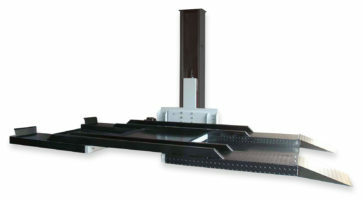 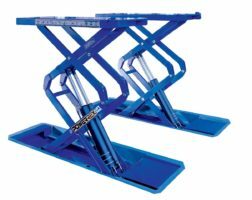 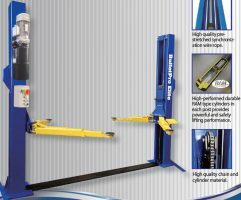 There are different types of car lift for sale, but while selecting one you should keep in mind the weight and height of your car as well as the height of your garage. 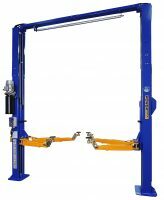 Some hoists are suitable for low ceiling garage while others are suitable for high ceiling ones. 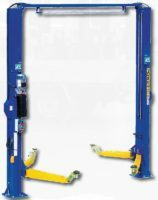 Browse our huge range of lifts and hoists to fulfill your requirement. 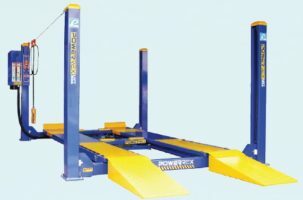 We import high quality products and supply in Australia, New Zealand and Fiji at lowest price.